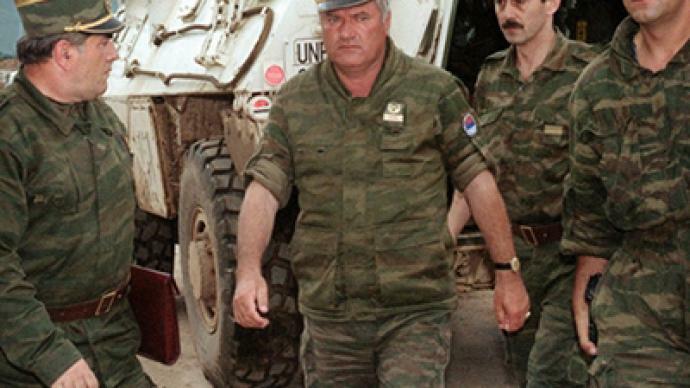 There will be many new revelations from Ratko Mladic about the Bosnian war if the world is able to hear him, said Aleksandar Pavic from the Belgrade Institute of Political Research. ­“I think the main revelations will have to do with Western involvement in the breakup of Yugoslavia and starting the Bosnian civil war, in helping Muslim fundamentalists get an upper hand in Bosnia and actually take over Bosnia, Western support in terms of mujahideen being imported into Bosnia to fight on the Muslim side against the Serbs and presence of bin Laden in Bosnia,” declared Pavic. The massacre in Srebrenica did take place – but on both sides, insists Pavic. The number of declared victims, 8,000, has never been verified, even by the Hague tribunal, nor was the nationality established of all the bodies found there, Pavic claimed. “So, actually, it is a story yet to get its real hearing in the global media,” he said. 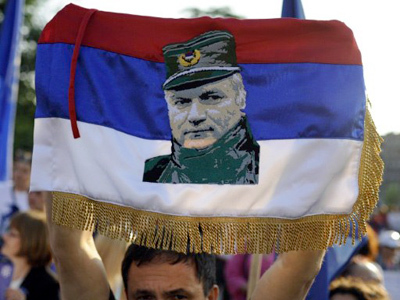 The arrest of Ratko Mladic will only deepen the division within Serbia, Pavic argued, as only a minority of Serbs support turning the former commander in to the Hague tribunal. 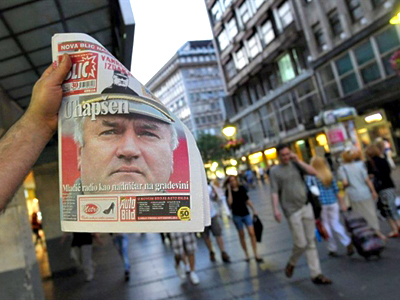 The trial of Mladic will be a long one and will last for years, believes Pavic. 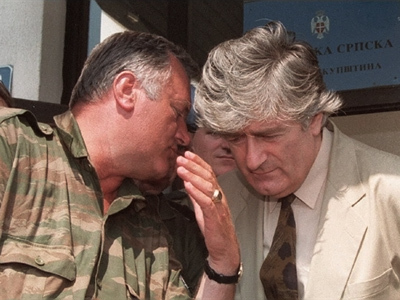 “If they stay true to their path, as they did with past Hague judgments, this will just give fuel to the fire, meaning that all those who perceive themselves as victims, whether they are real or not, will ask for satisfaction: loads of new lawsuits will come in,” noted Pavic, suggesting a possible revival of the lawsuit that Bosnia launched against Serbia for genocide.